There are a many ways that you can help Protect Rainforest Forever. We all believe in the importance of rainforests - as habitat that provides homes for myriad creatures from plants to fungi to animals and insects - and for the imprtant ecological services they provide, like oxygen and clean water. Protecting and restoring rainforests is important, meaningful work, and we invite you to be a part of it. Financially, you can make a difference - Donate today to help us Protect Rainforests Forever. All donations over $2 are tax deductible. If you are living outside Australia, please visit our Global Giving profile to make a tax deductible donation. You can become a Rainforest Guardian, giving a regular donation towards rainforest conservation. Or how about getting together a group of family and friends to fundraise. Make your ultimate gift one that supports Life and a future we can all strive for - make Rainforest Rescue part of your legacy by including us in your estate plans. 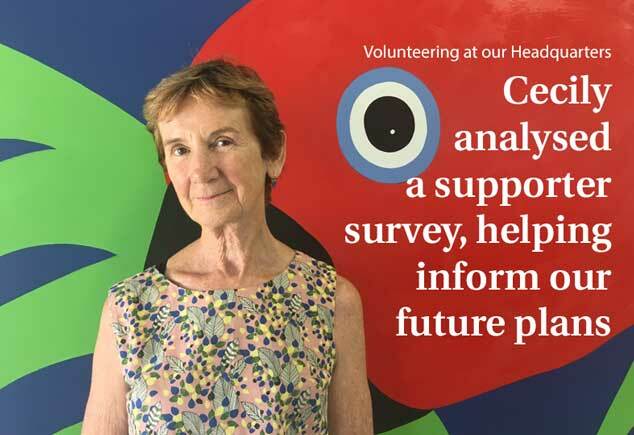 If you have some time and want to use your skills, why not volunteer with us. 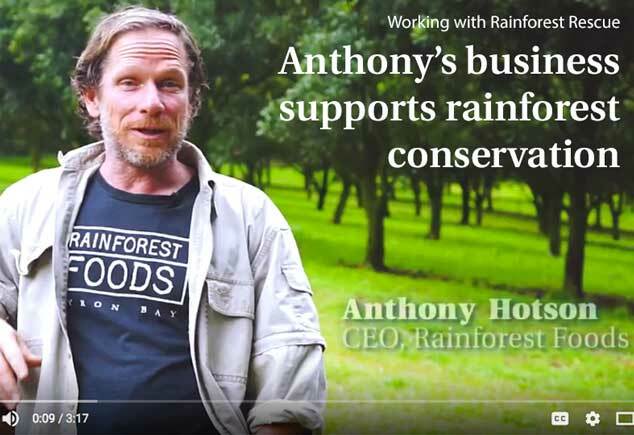 Businesses can develop parttnerships with Rainforest Rescue. We love to work with organisations that have a good fit with our values, such as certified B-corps, organic, Fair Trade, ethical and carbon neutral. At work you can also help by organisiong a fundraising event or support rainforest financially through workplace giving.